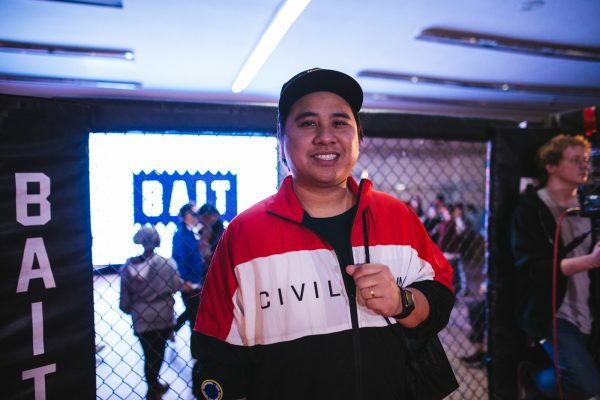 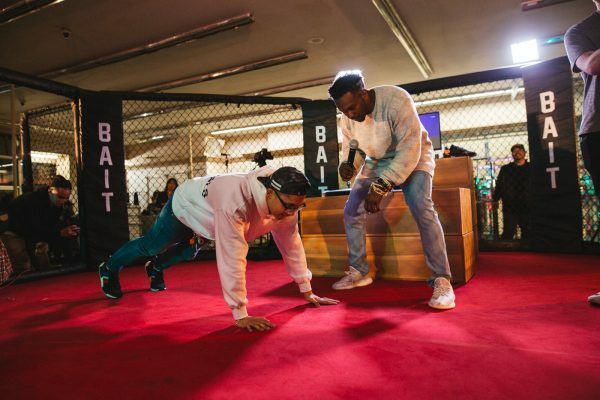 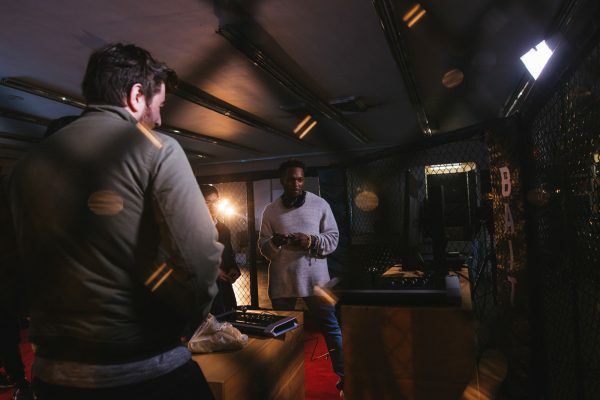 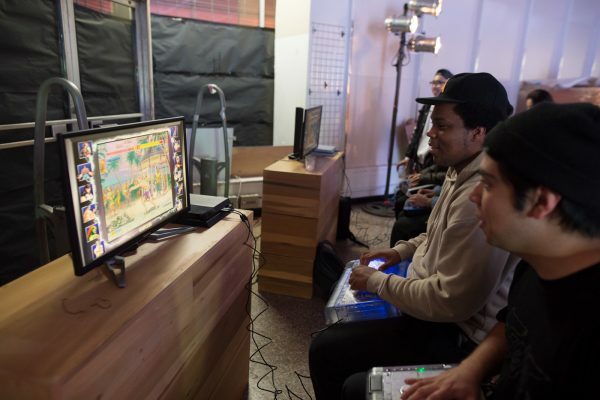 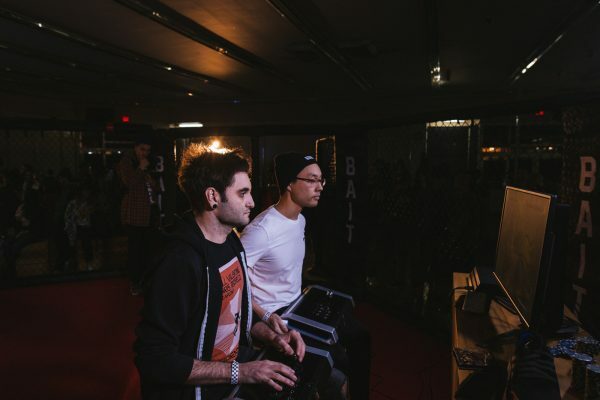 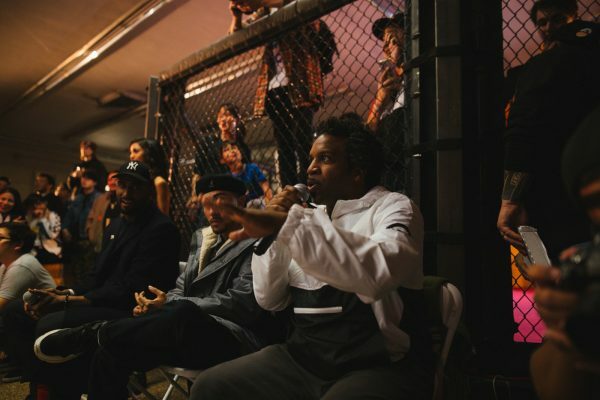 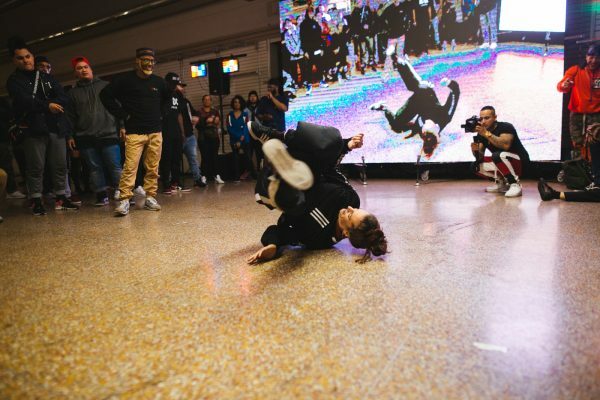 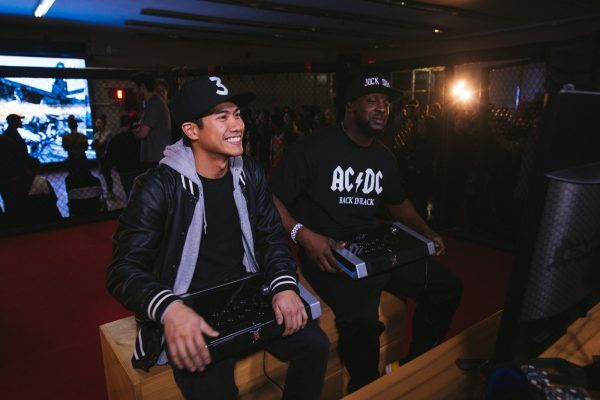 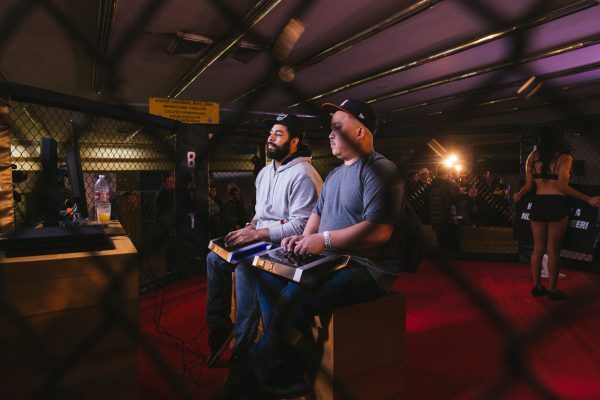 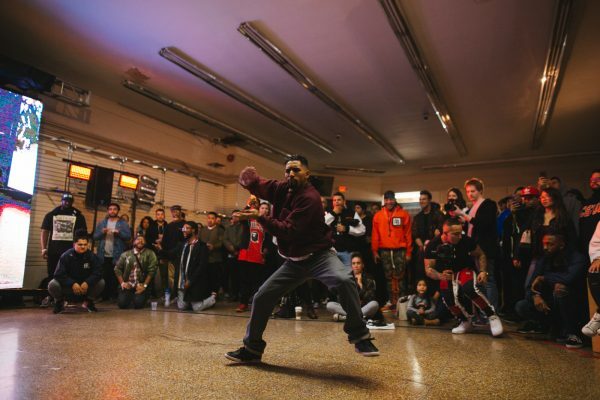 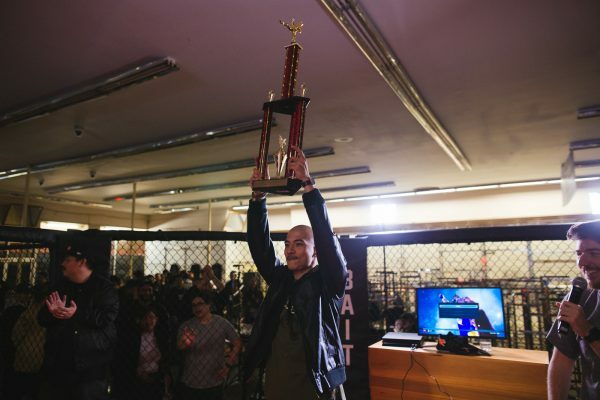 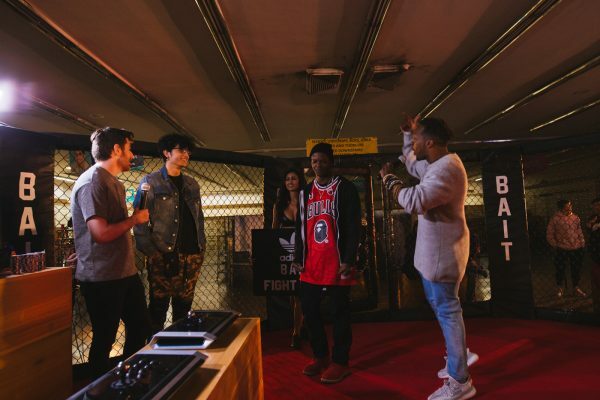 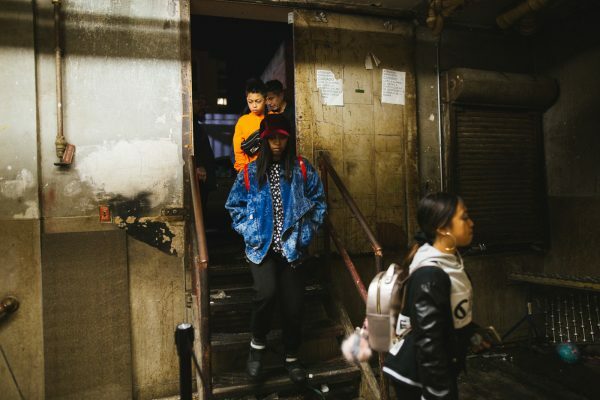 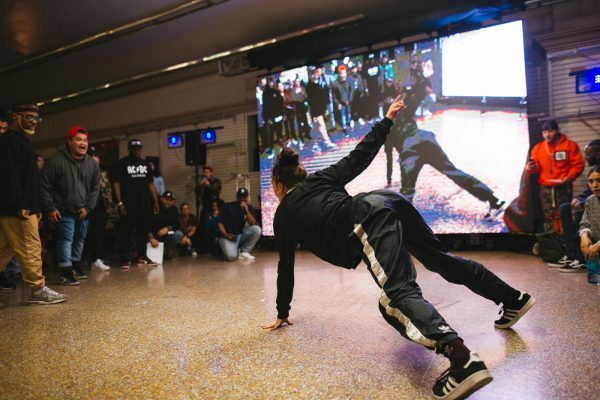 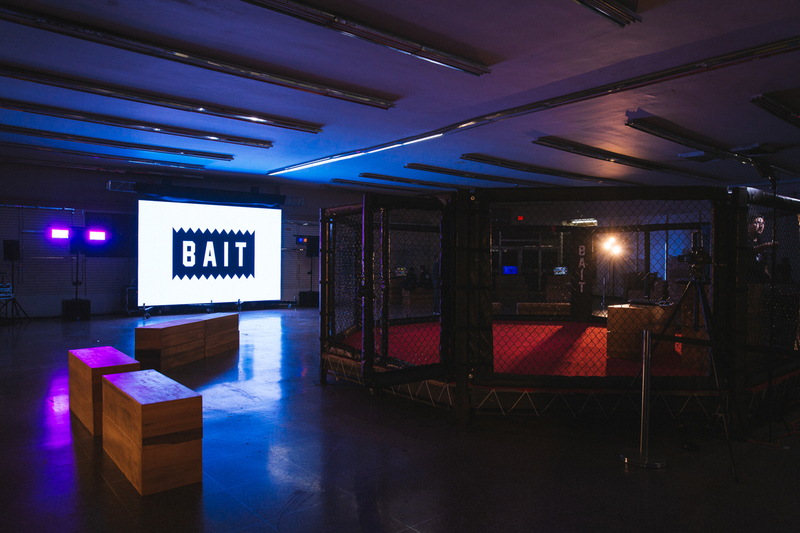 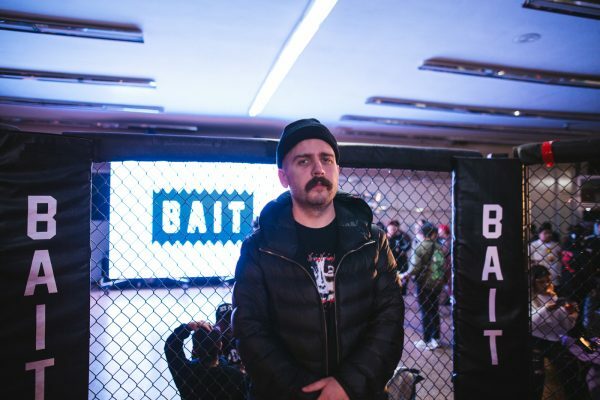 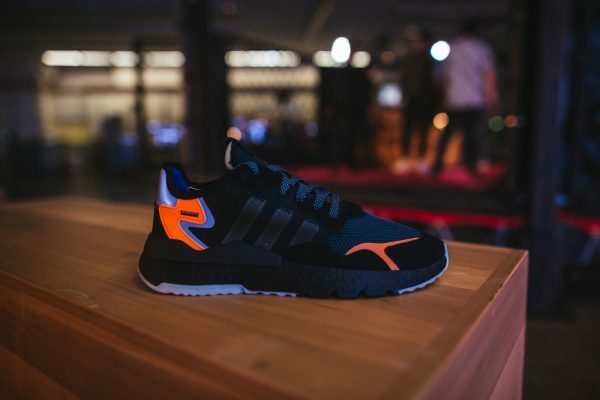 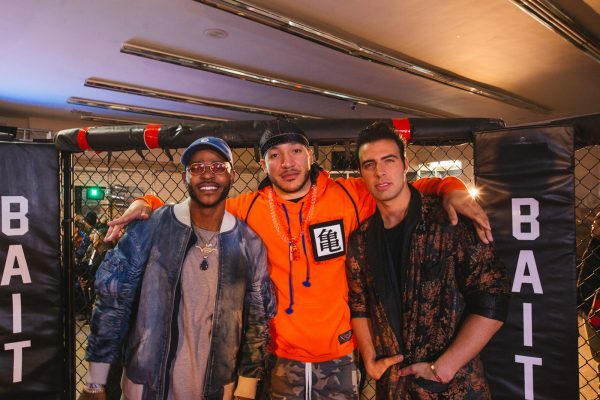 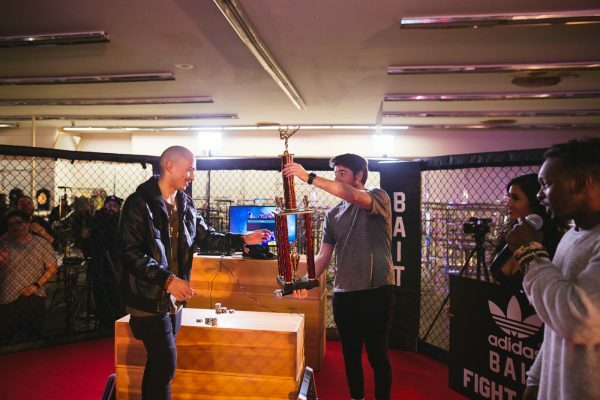 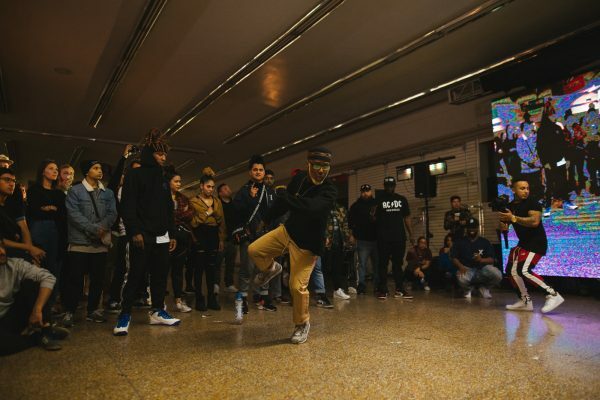 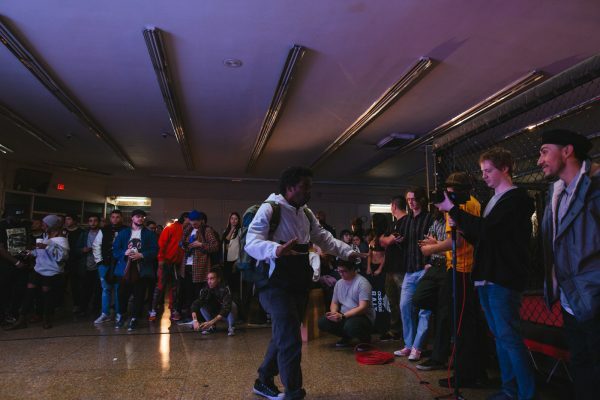 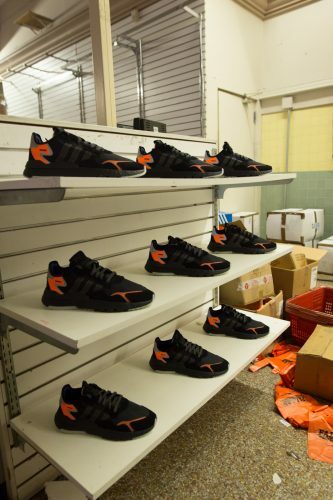 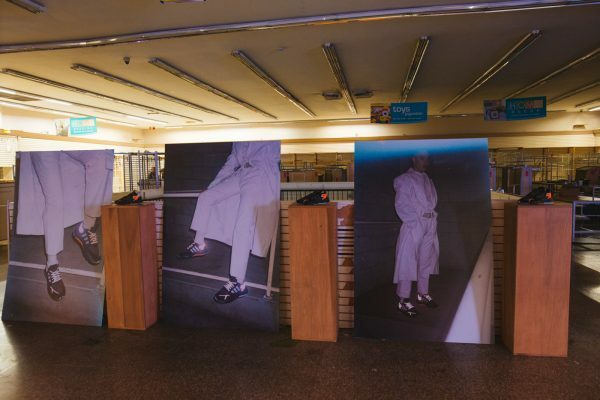 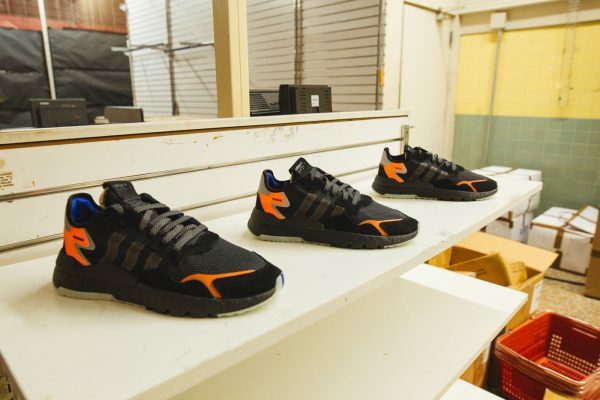 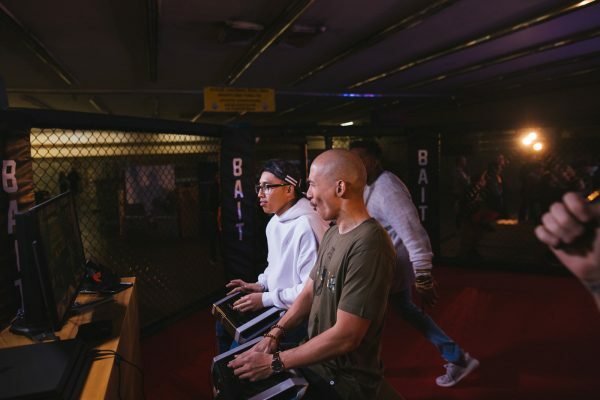 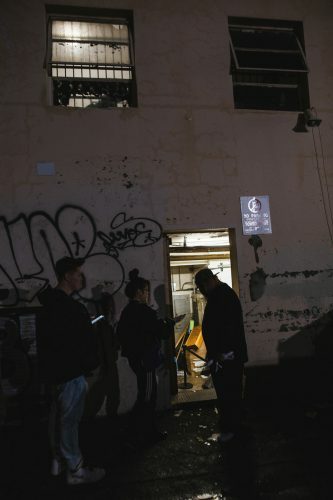 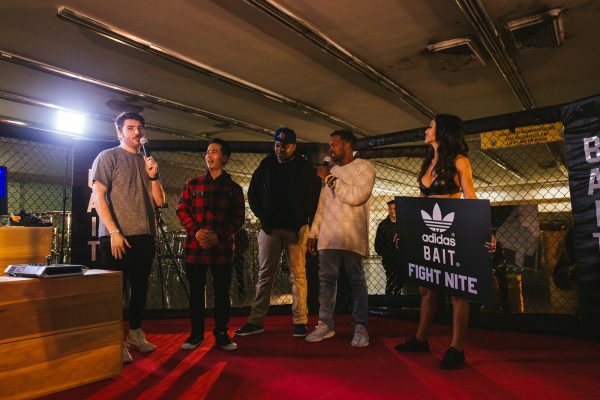 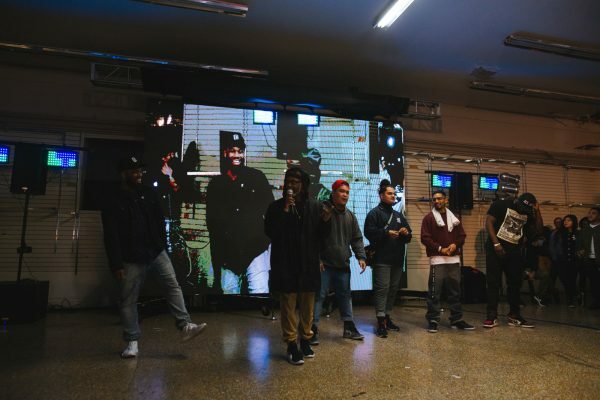 Thank you to those that came out that night to support our BAIT x Adidas Fight Nite – Nite Jogger Release! 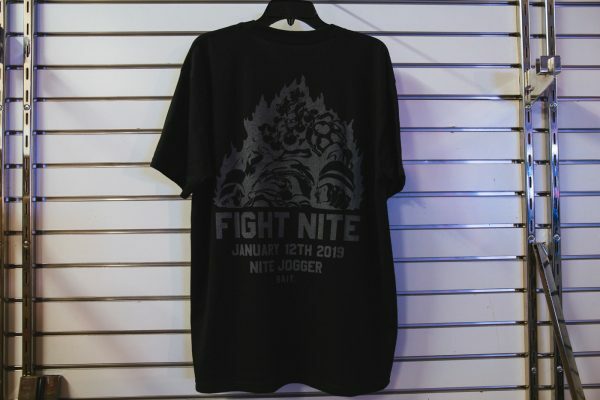 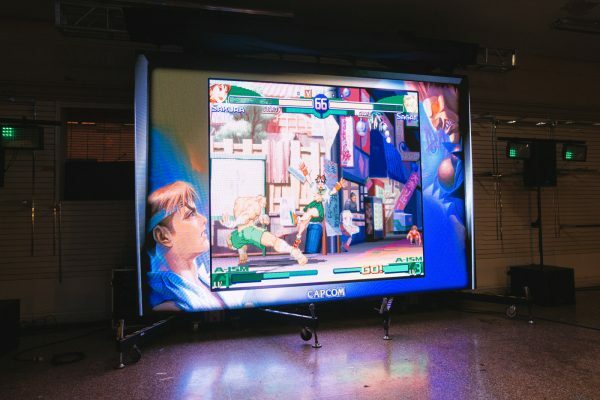 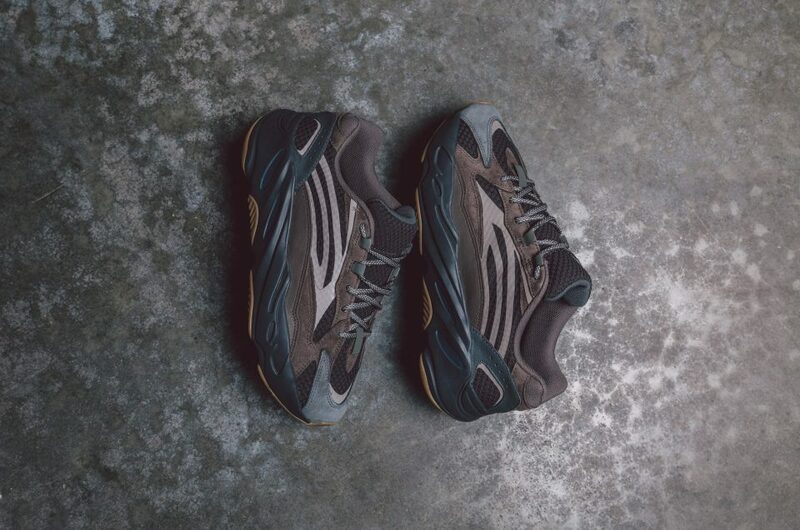 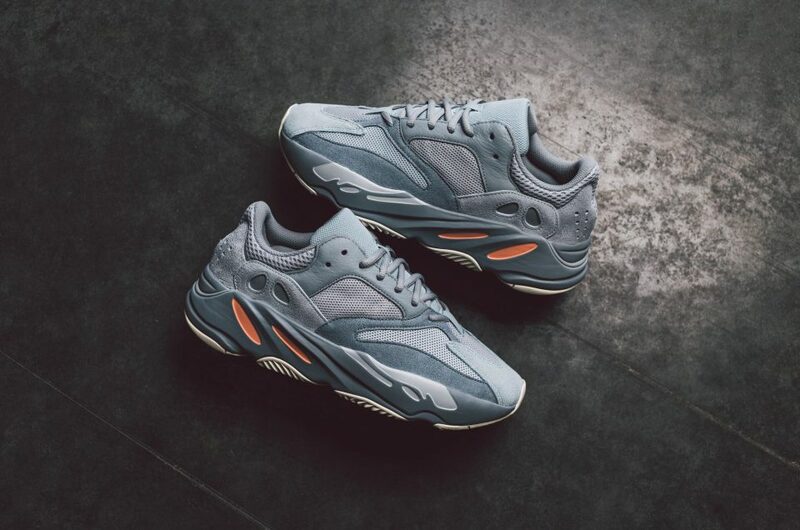 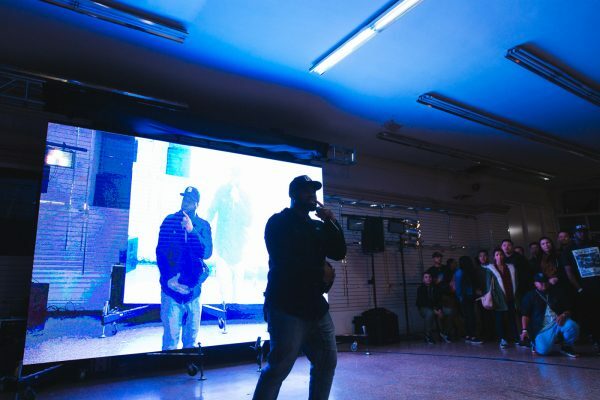 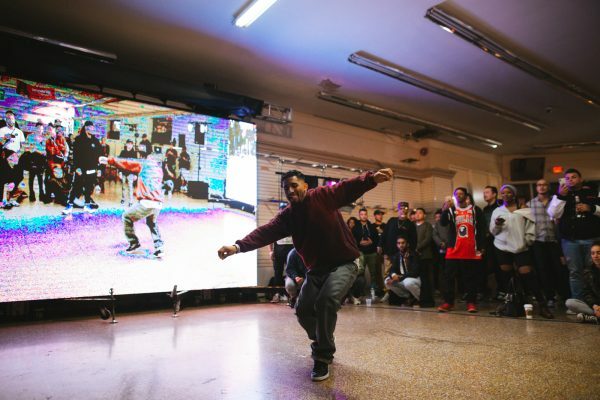 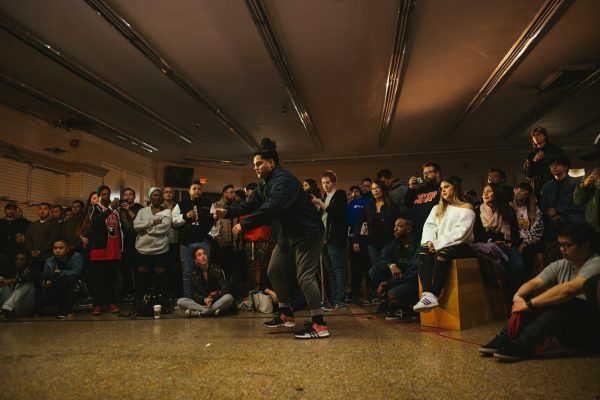 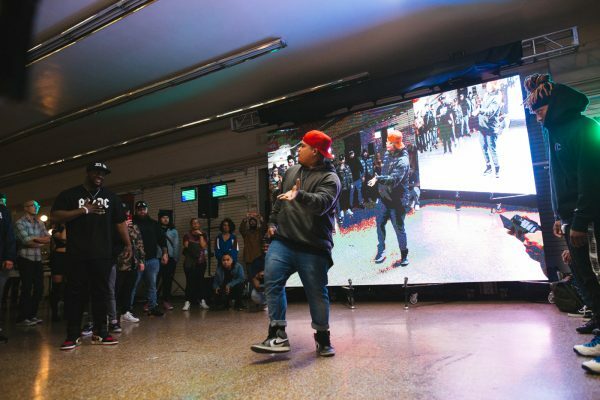 We hosted a party in Santa Ana, California on January 12th, 2019 to celebrate the release of the new Nite Jogger. 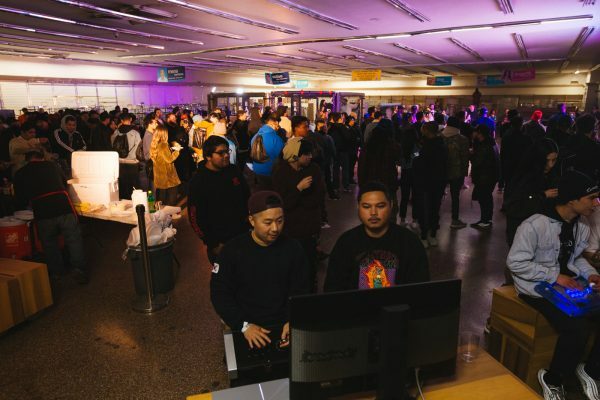 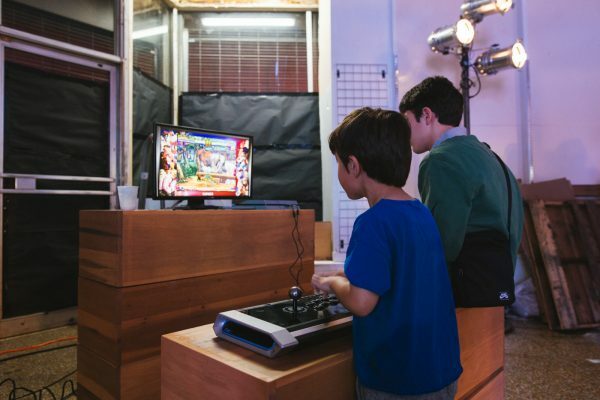 See our highlights from our party!